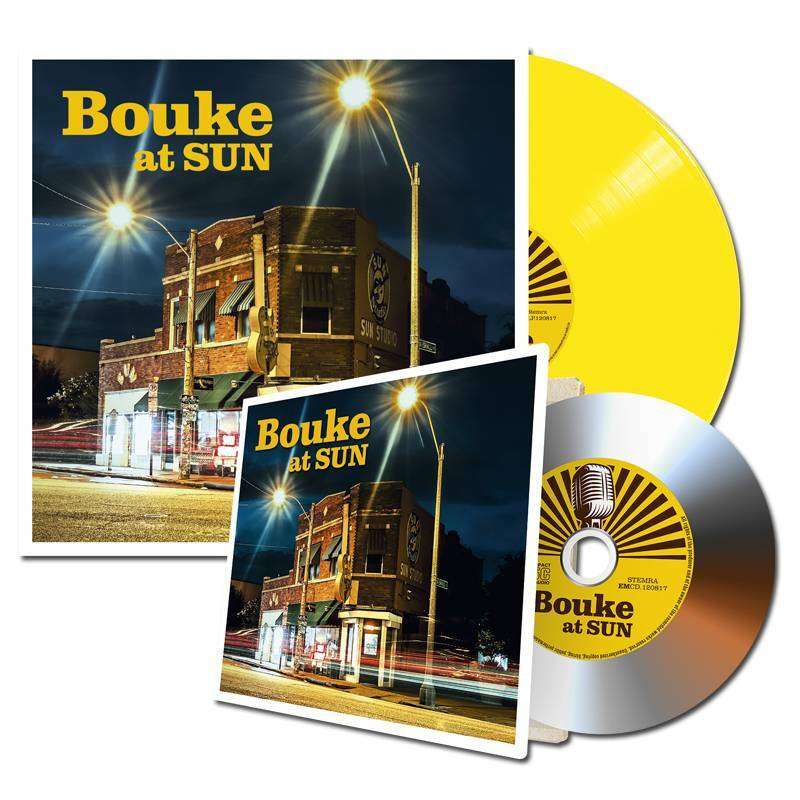 Bouke at Sun has appeared on LP and CD, if you buy the LP and CD at the same time you will receive a 20% discount on the CD . 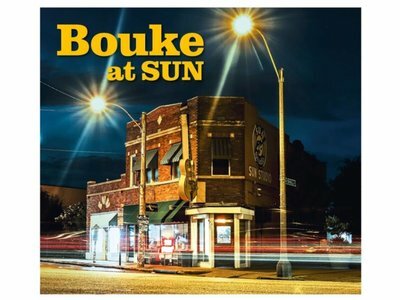 This discount will be automatically deducted. 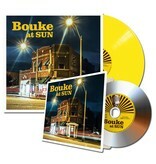 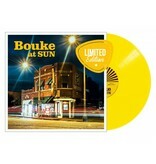 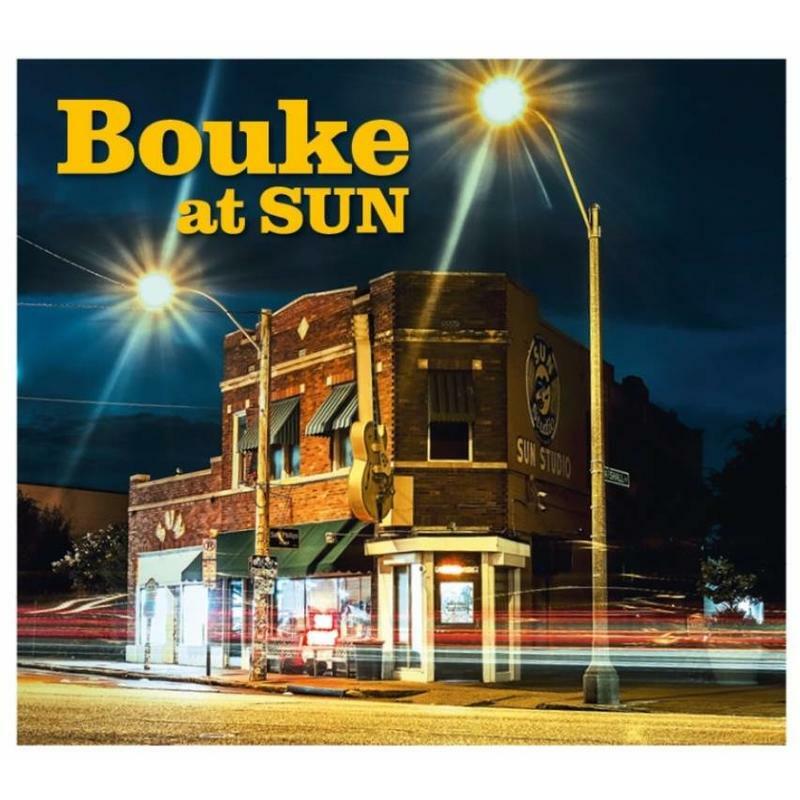 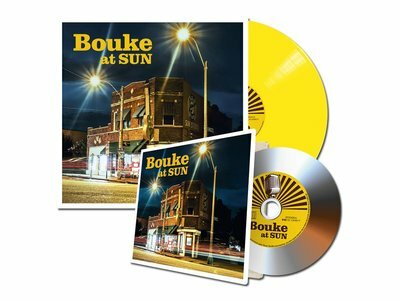 The new Bouke album was named Bouke at SUN and contains some 8 songs that were recorded in the legendary Sun Studio in Memphis (USA). 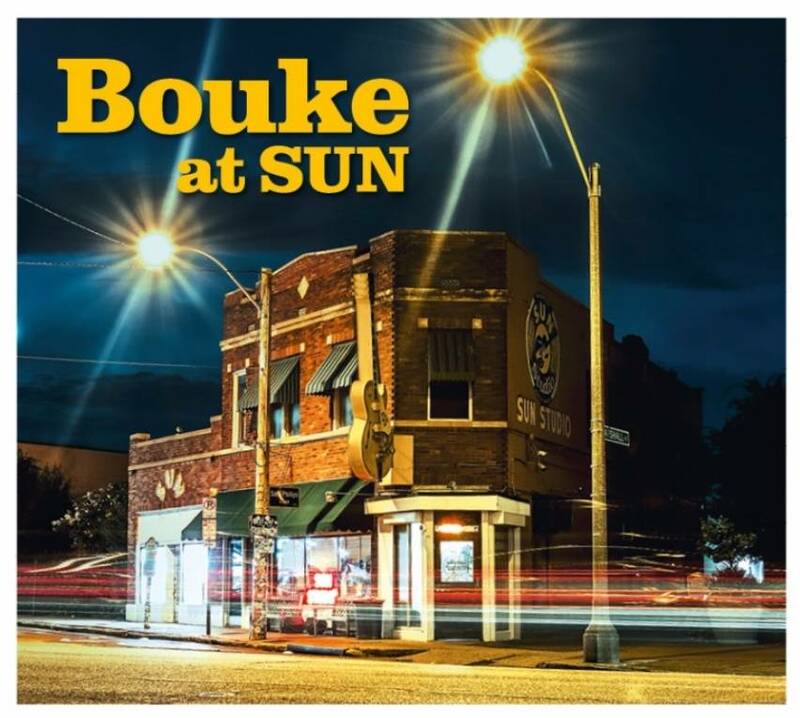 In this studio, which opened in 1950, Elvis Presley recorded his very first single 'That's All Right'. 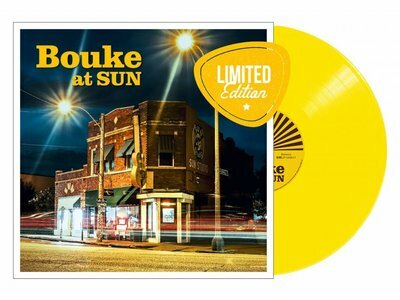 Other artists who recorded here were Johnny Cash, Jerry Lee Lewis and Roy Orbison, but U2 also recorded one of their most important albums. 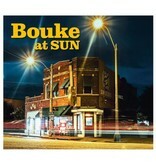 Singer Bouke last year got the opportunity to record one evening at this unique place.